Stay and relax at our Ocean View rooms and private balcony to enjoy the best panoramic sea view on the island. Located next to the East Bay and surrounded by nature, The Warwick Hotel is the perfect getaway from the hectic city lives. Spend a relaxing morning by the sea with us. 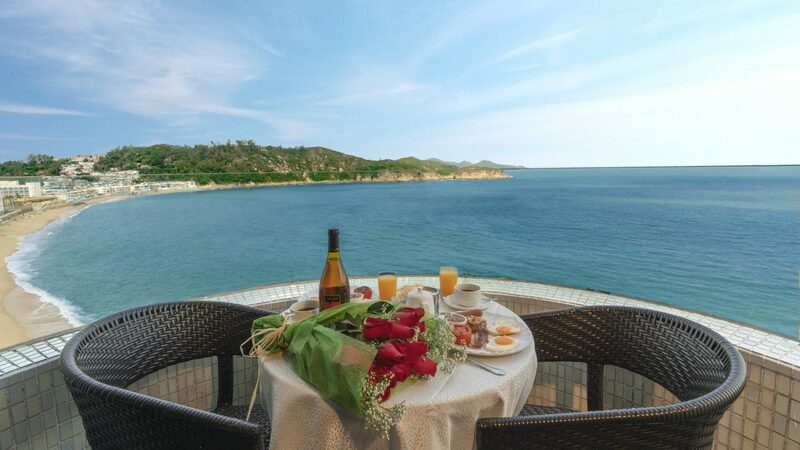 Our balcony breakfast offers the most beautiful view that overlooks the Tung Wan beach and open ocean that is sure to be spectacular. 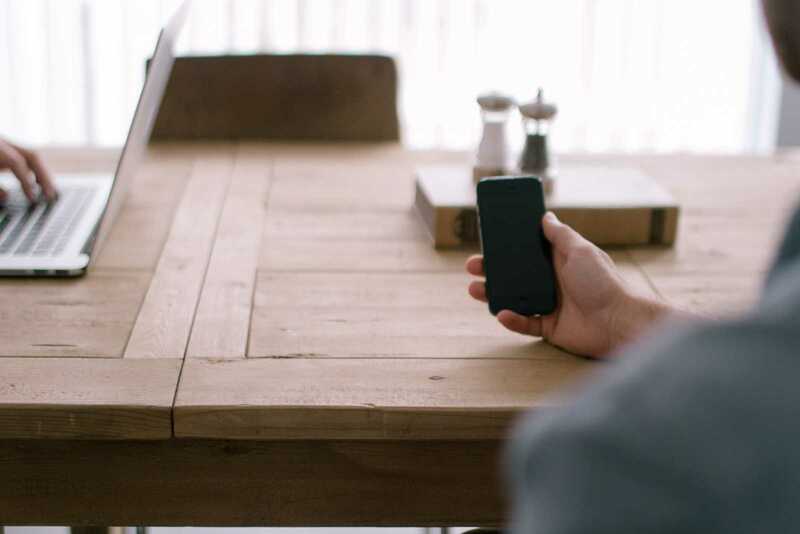 Our Conference Room provides a natural environment that serves for many different occasions. It is fully equipped with a panoramic ocean view and flexible seating plans. The Hotel’s 64 rooms are beautifully furnished and renovated. Most of our ocean view room has a private balcony that overlooks Cheung Chau’s main sandy beach. Guests can even take a short 1-minute walk to one of the most fine white beaches of the island. Make your reservation 14 days in advance to enjoy an extra 10% off on all rooms stay. 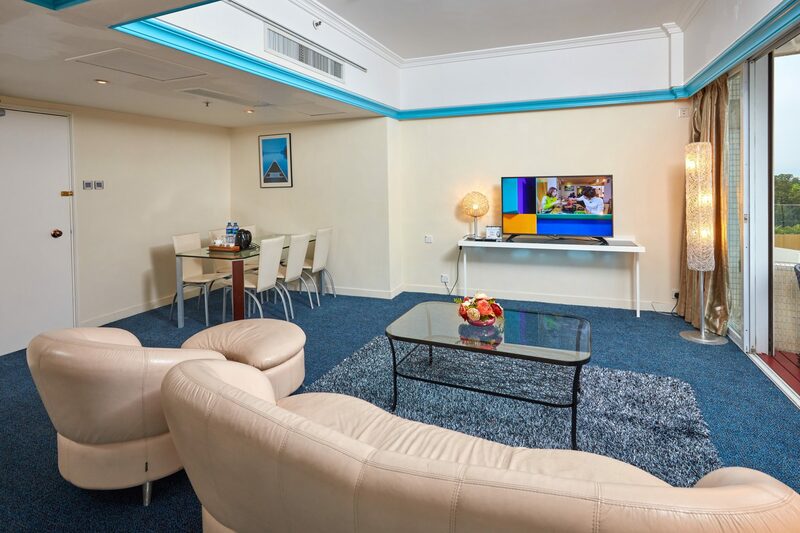 Warwick Hotel’s VIP Vouchers collection offers a great deal of value including room stay at our Ocean View rooms, cash coupons and exclusive snack coupon. 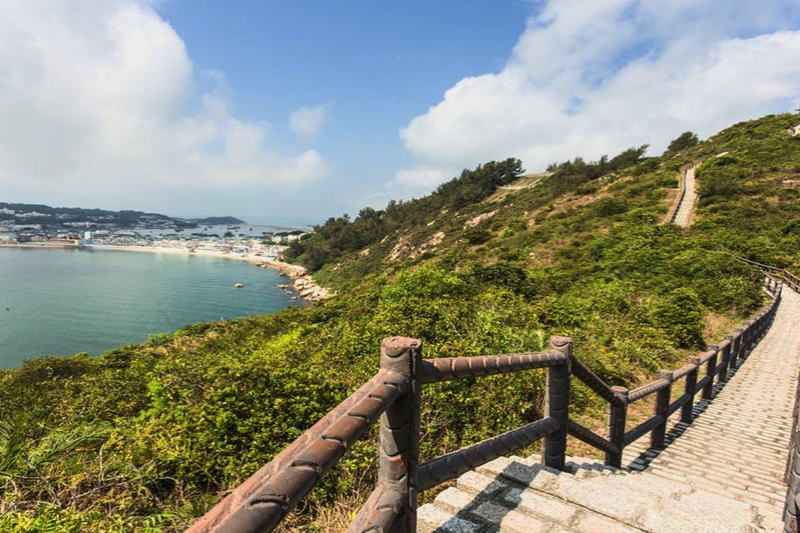 Warwick now presents you a chance to fully explore Cheung Chau with our coupon map. You can enjoy special discounts on food, arts and crafts, classes and other activities with our map. With the sun out and the cool breeze, it is the best seasons to be gearing up for a casual hike up the slopes. Here is a map for some hiking trails for you to enjoy and explore. 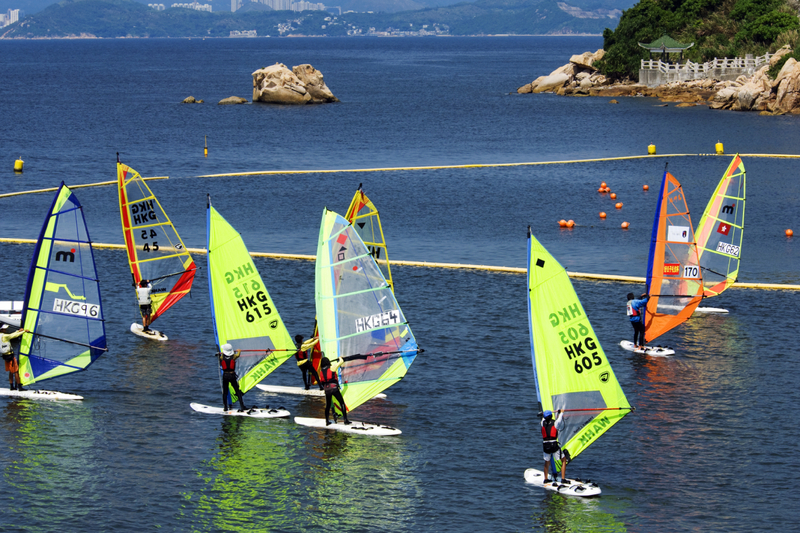 The Haitong International HKG Circuit–Cheung Chau Championships just released their results! Check out here for future contestants. Warwick Hotel is delighted to welcome guests to try out our new themed rooms "Sea World", "Caribbean Cabin" and "Suite-Honey". Treat yourself and your loved ones to a special island surprise! 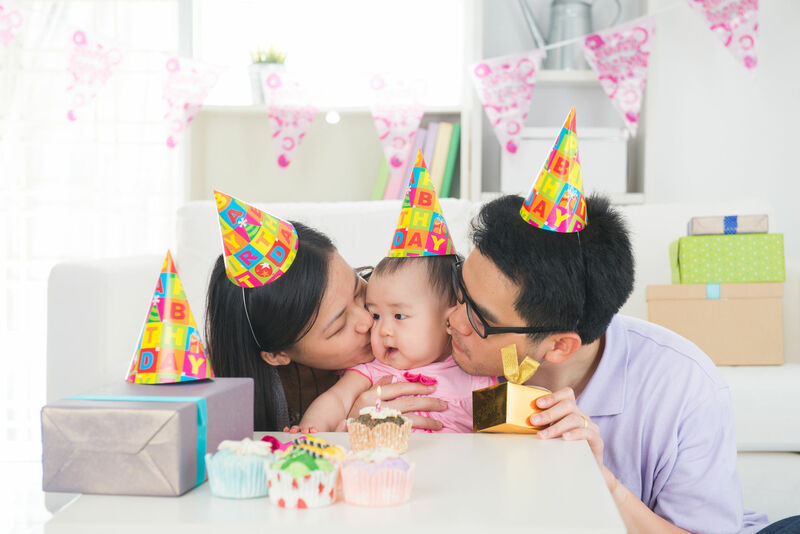 Our Birthday Package includes a night stay at our hotel, a selected birthday cake and a romantic Balcony Breakfast for two. Preserve your precious moments on your wedding with our Premium Package. Book in advance to enjoy our exclusive privileges. Explore local food and find your taste in Cheung Chau Island.
" Convenient to walk from pier and easily accessible to beaches and hike path. 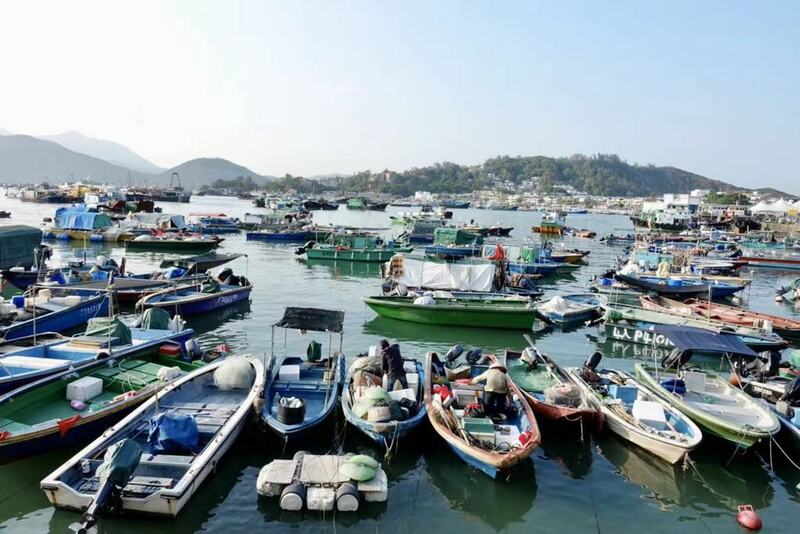 Nice base to explore Cheung Chau which is an island with a lot of local character. " " The view was incredible and the breakfast was delicious. We really enjoy visiting this Island, and the location of the hotel and view from our room was so nice we will definitely be back! Bonus- there are tons of walking/biking paths and hiking trails near this hotel. " In order to upkeep our facilities and services, the outdoor swimming pool will be temporarily closed as it undergoes annual maintenance work until December 2019. We apologise for the inconvenience this may cause and offer our sincere thanks for your kind patience and support.